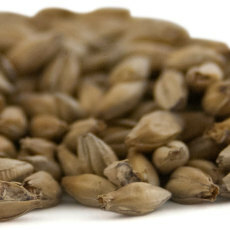 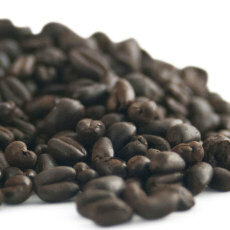 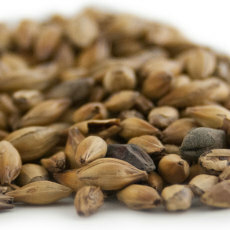 An excellent dark crystal malt that contributes body, head retention, sweetness and dark fruit flavor and aroma character. 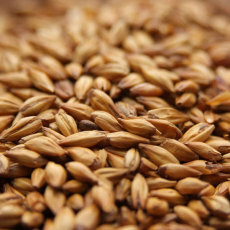 An excellent medium crystal malt from the U.K. that contributes sweetness, body, head retention, and mild caramel flavors. 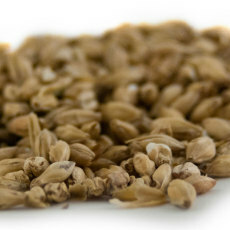 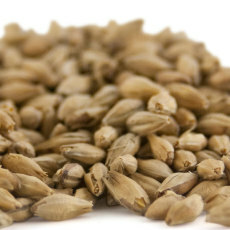 Scotland's version of Maris Otter, this rich base malt has a wonderful flavor and aroma, with a hint of sweetness. 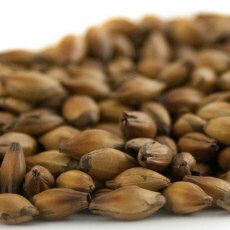 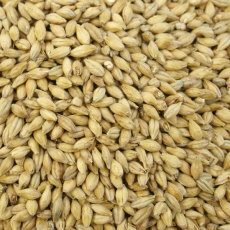 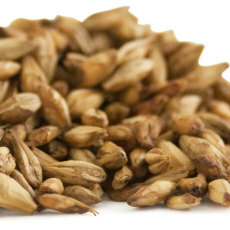 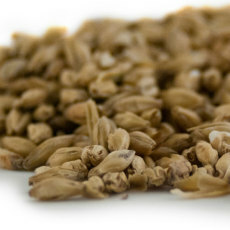 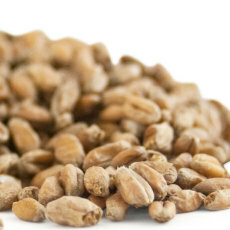 Bohemian Floor Malted Pilsner is malted using the traditional methods common until roughly the middle of the 19th century. 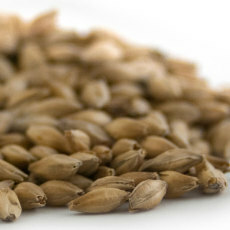 Adds a rich, earthy aroma to your finest Pilsners.